You can let your customers select one of these languages – or others – in Settings>Regional Settings. With Bookeo, you can set a default language for your booking page. In Settings>Regional Settings, you can select the default language for your booking page from the “Your customers’ language” scroll down menu. If you tick the checkbox “Allow customers to change language“, you can also let customers select other languages. 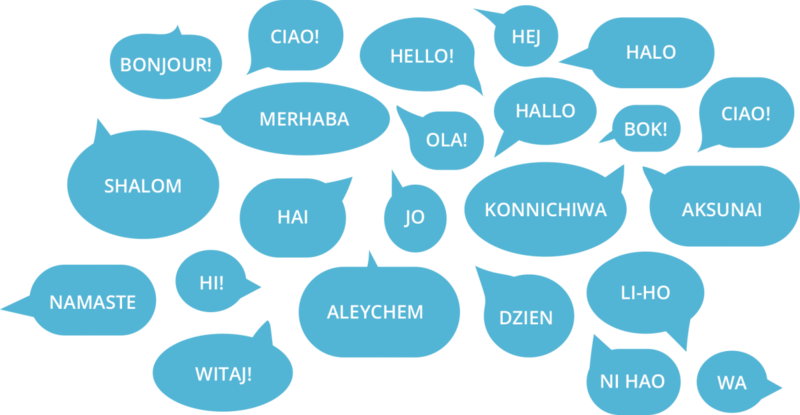 We have plans to translate Bookeo into even more languages, so watch this space for further news!